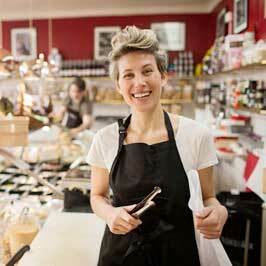 Educate yourself and support businesses that offer sustainable seafood. You CAN make a difference! Monterey Bay Aquarium's consumer guides can help you can find sustainable seafood wherever you live or travel. 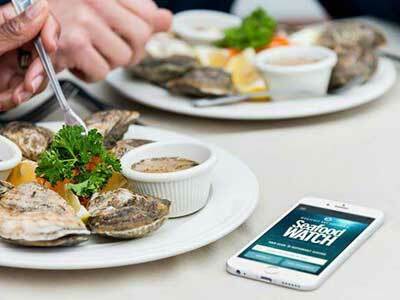 The Seafood Watch app makes it easy to get the latest recommendations for seafood and sushi. Learn how to help protect fish and ocean animals by making good decisions when purchasing seafood. By asking one simple but important question you can help shape the demand for, and ultimately supply of, fish that's been caught or farmed in environmentally responsible ways. 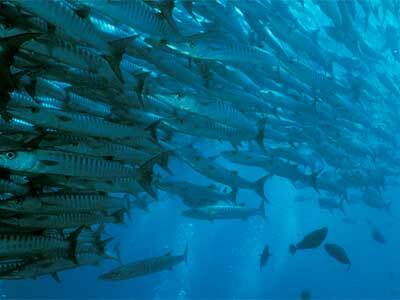 What is Sustainable Seafood ? 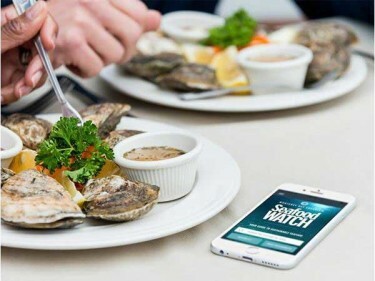 To help address this worldwide problem, START has become a partner with the Monterey Bay Aquarium Seafood Watch Program® to help promote sustainable seafood practices. 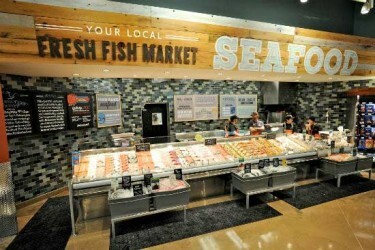 The National Oceanic and Atmospheric Administration (NOAA) describes sustainable seafood as “when the population of that species of fish is managed in a way that provides for today’s needs without damaging the ability of the species to reproduce and be available for future generations”. 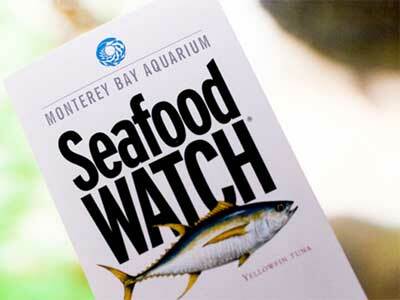 The Monterey Bay Aquarium Seafood Watch Program® believes that sustainability is a journey – the word ‘sustainability’ implies you’ve already reached your destination. 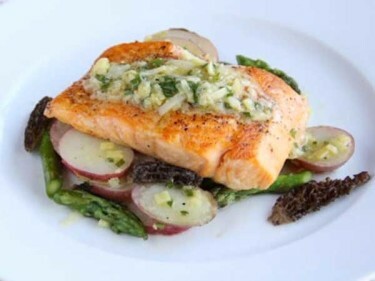 Accordingly, they define sustainable seafood as seafood from sources, whether fished or farmed, that can maintain or increase production without jeopardizing the structure and function of affected ecosystems. Experiment with your seafood selections. An ocean friendly species may taste better than what you’re used to eating!